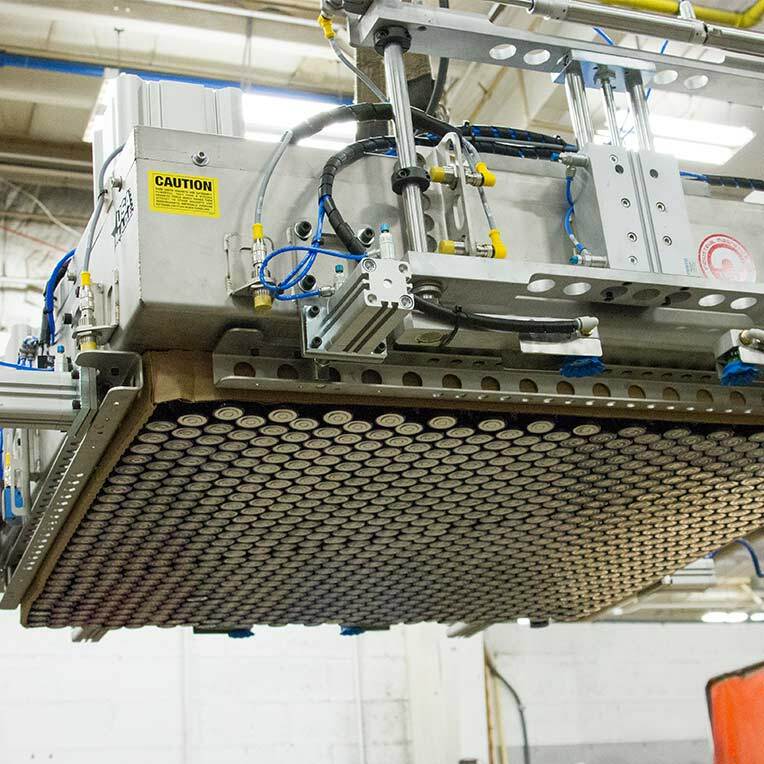 Designed to increase production and reduce product damage, magnetic palletizers and depalletizers provide a safe and efficient method of transferring any items that are palletized. Powerful magnetic transfer heads securely move products from accumulators to the shipping containers, without the need for additional holding devices. 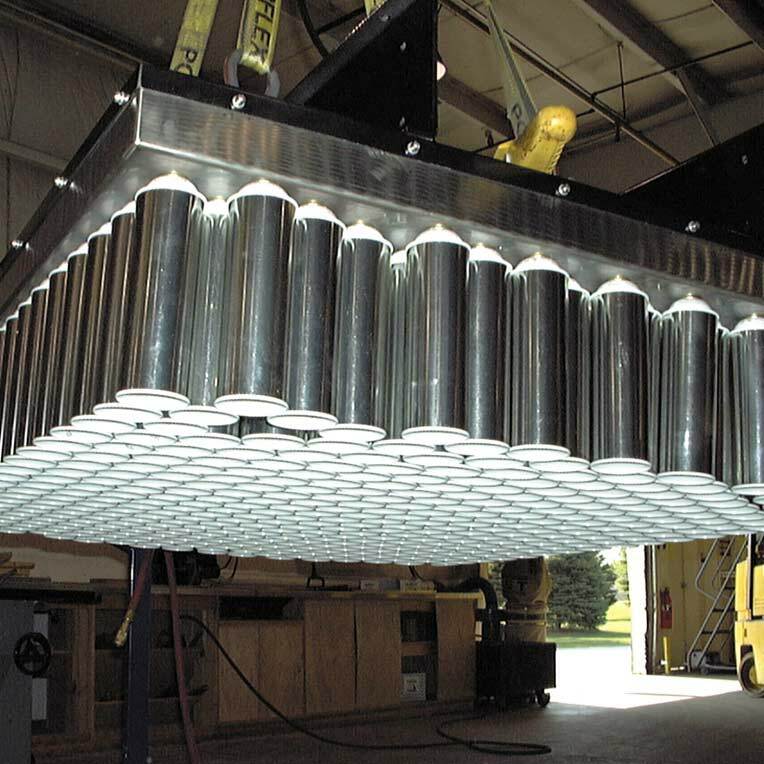 Both Palletizers and Depalletizers are designed with a pneumatic release, which makes them perfect for automated processes. Recently reengineered with a powerful magnetic circuit, IMI's new line of Depalletizers have extremely high holding power and are capable of transporting an even wider variety of items.